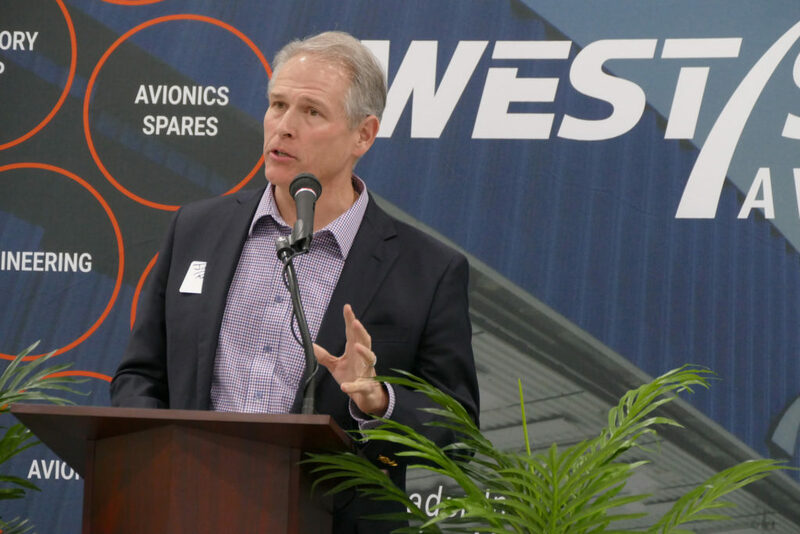 West Star Aviation celebrated the expansion of its facility in Chattanooga, Tennessee, on November 7, 2018, with an open house for customers, vendors and employees. 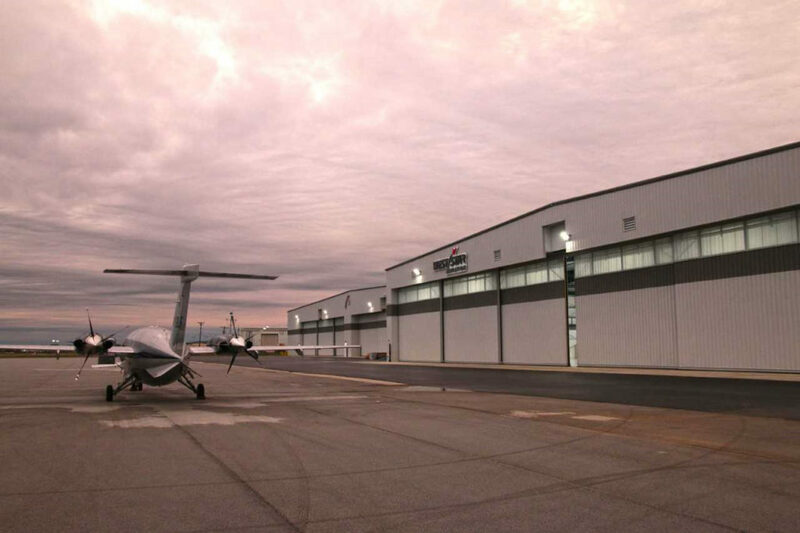 The facility has new paint and maintenance hangars, expanding its footprint to more than 175,000ft² (16,258m²) of space at Chattanooga Metropolitan Airport. 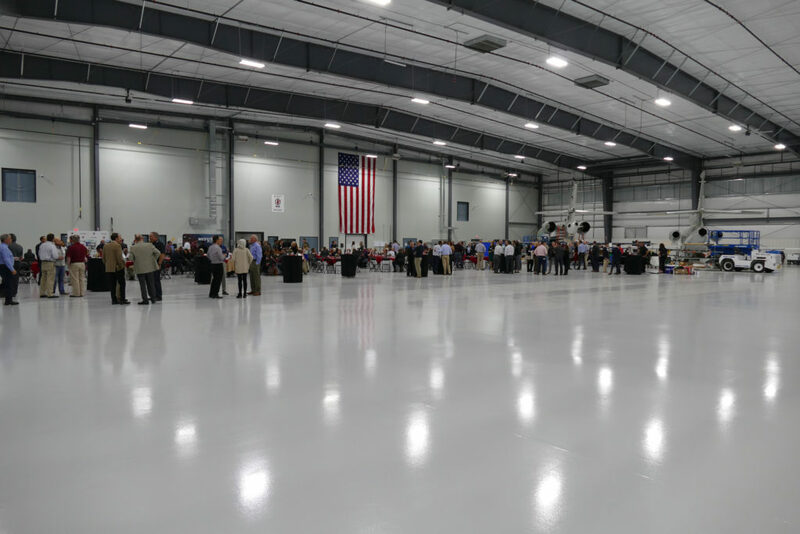 “The open house was a great way to showcase our new facilities, and to demonstrate to our customers in this area of the country that we are continuing with our heritage of quality, world-class service,” said Jim Rankin, CEO, West Star Aviation. The expansion includes a new 65,000ft² (6,039m²) maintenance facility that includes 40,000ft² (3,716m²) of hangar space, and more than 25,000ft² (2,323m²) of office and support space. 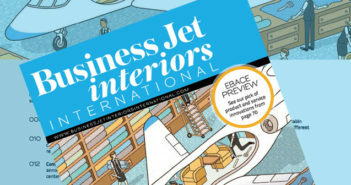 The completion also includes a 45,000ft² (4,181m²) paint facility that can accommodate most business aircraft, including Gulfstream G550, Embraer Lineage and Embraer Legacy 600 types. The facility has already input its first customer paint and maintenance project. 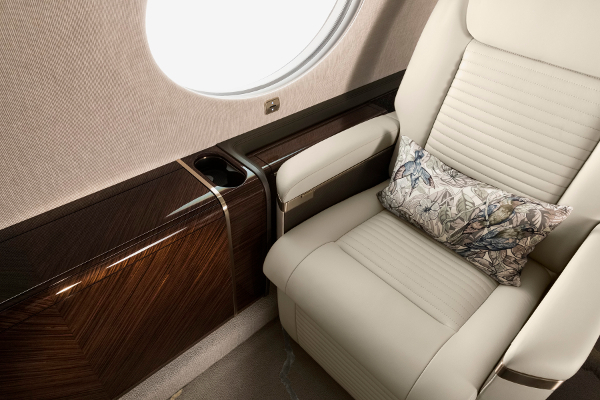 The Falcon 2000 will undergo a 3C inspection, service bulletins, an avionics installation and a full paint job. It is anticipated for completion before the first quarter of 2019. “We are pleased to have our first customer in service at the new expansion to our Chattanooga facility,” said Steve Goede, general manager of West Star Aviation, Chattanooga.